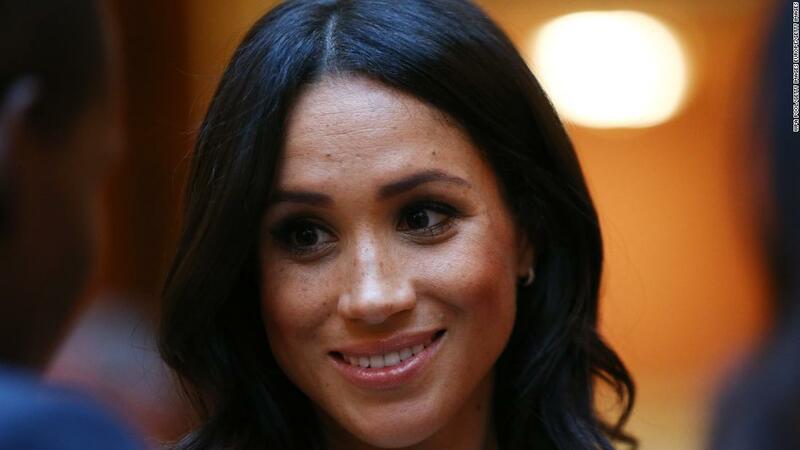 An increase in online abuse directed at British Duchesses Kate and Meghan has prompted one of the UK's leading celebrity magazines to launch a campaign calling for people to change how they post online. It all depends on how you look at it, and most people have eyes and they yelling they see the man behind the curtain! It’s more then the heels are too high for an alleged pregnant woman. MM is big, and she should be waddling to spread the weight distribution. To bend like this in heels with the changing bump size is short of a miracle for the Virgin Meg. Of course, people are going to call it out. I found her trolls and paid PR insulting and abusive, but everyone is entitled to criticize their representatives.